DermOrganic Leave-In Treatment is made with Certified Argan Oil of Morocco to repair, protect and improve hair shine. 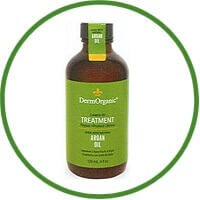 DermOrganic Leave-In Therapy with Argan Oil repairs, protects and shines. Though Argan Oil is an oil treatment, it will not make your hair oily! Softens thick unmanageable hair and adds softness to uninteresting lifeless hair whilst including incredible shine. 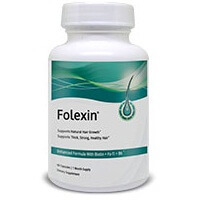 Removes frizz and flyaway, strengthens brittle hair, and nourishes the scalp by alleviating itch and dryness. Also protects in opposition to UV injury. DermOrganic Moroccan Argan Oil Hair Treatment options are the new attractiveness ritual for unparalleled efficiency.